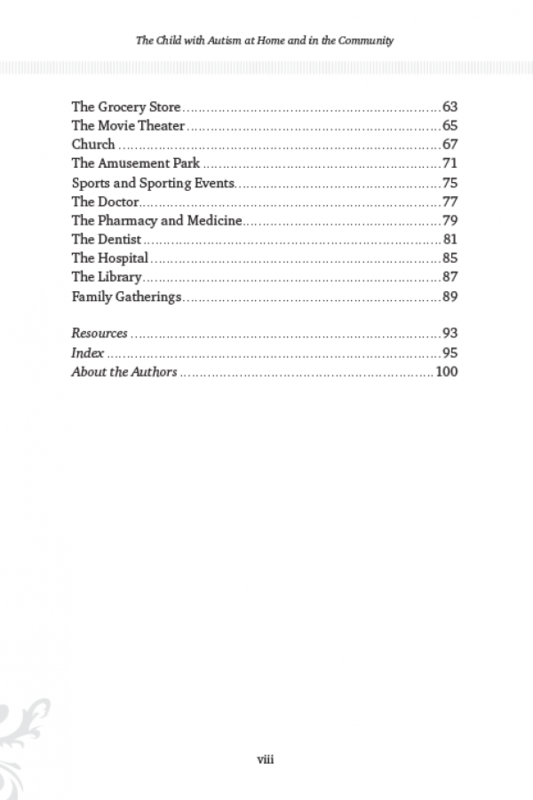 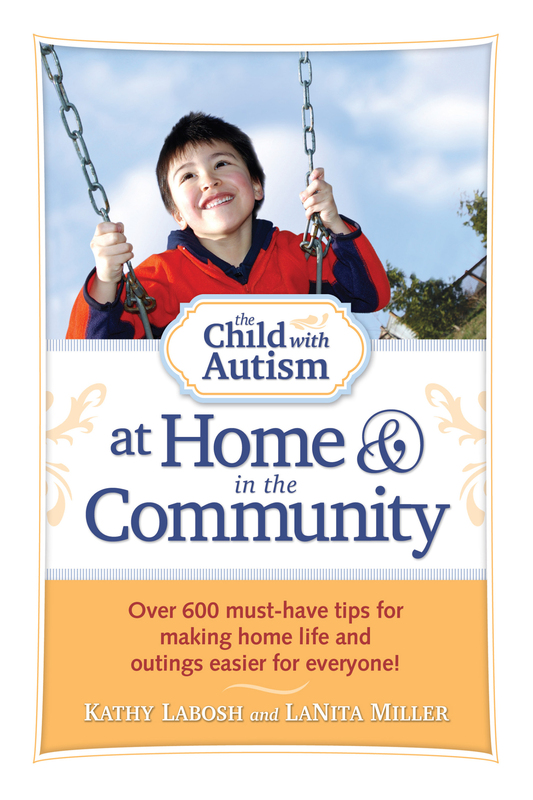 Over 600 Must-Have Tips for Making Home Life and Outings Easier for Everyone! 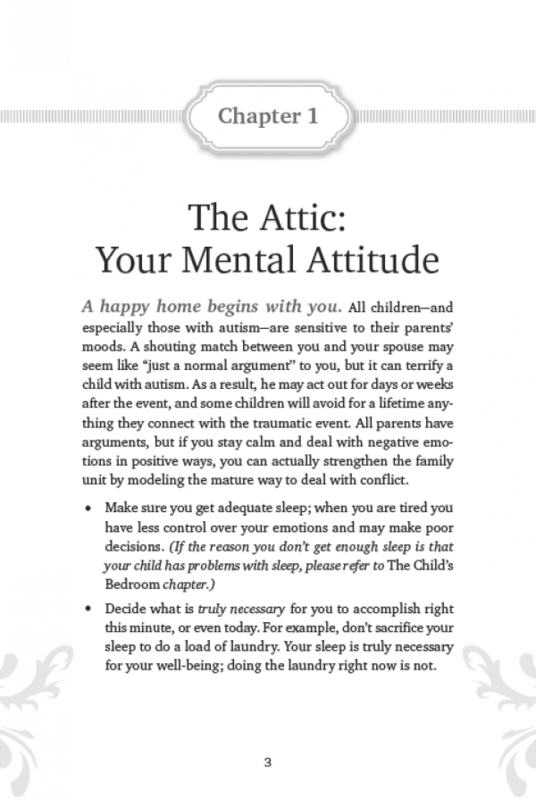 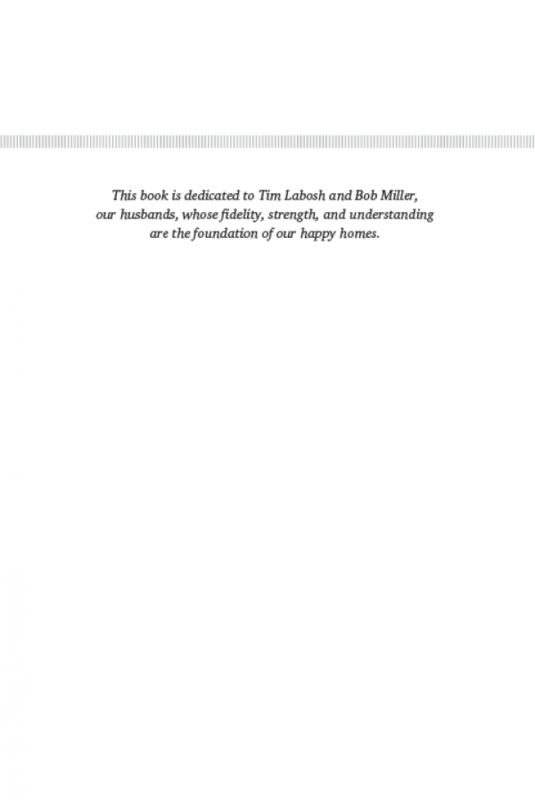 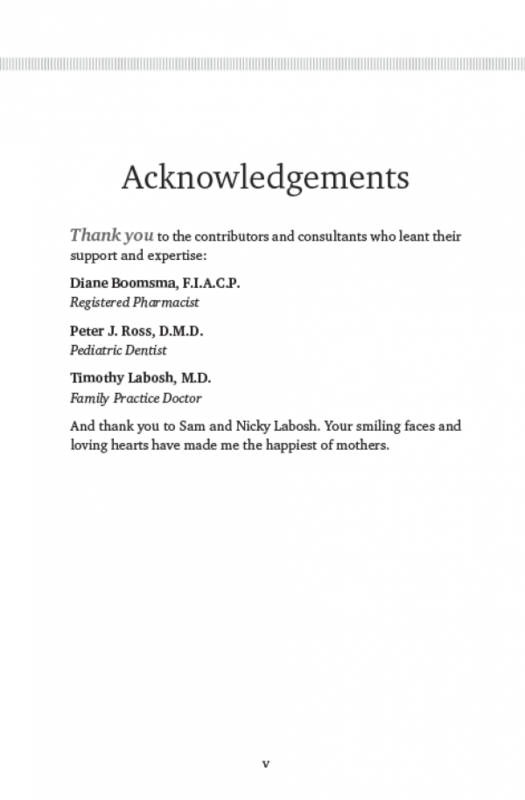 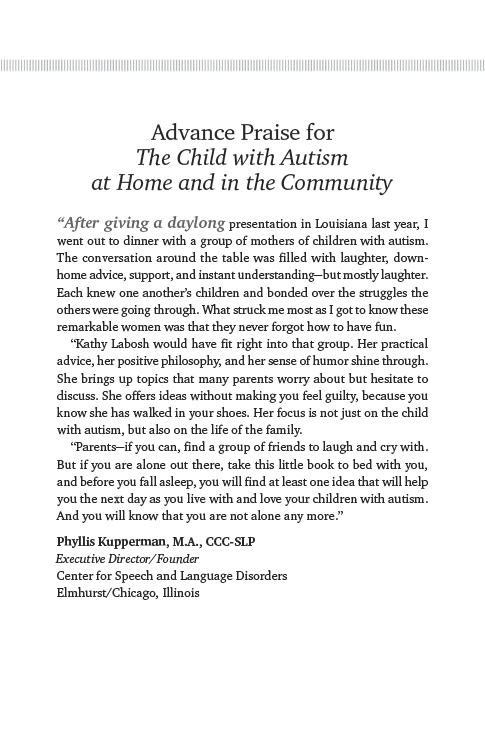 In this amazingly helpful guide for family members, friends, and professionals, author and mom Kathy Labosh and special-educator LaNita Miller take on the issues and obstacles that parents and educators face every day. Hundreds of easy-to-read bullet points provide tips that readers can put into action immediately. 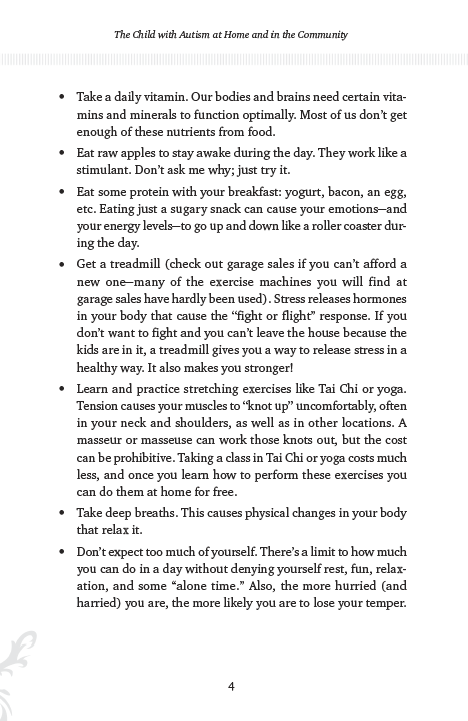 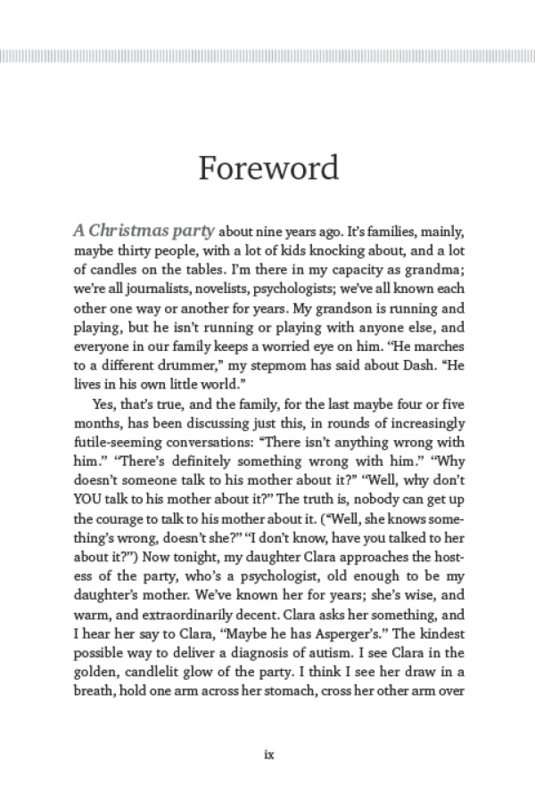 First they cleverly tackle home life, from breakfast to bedtime, and then they take readers on a trip through the community, offering essential dos and don’ts for going to restaurants, church, the doctor’s, the grocery store, family gatherings, and more! 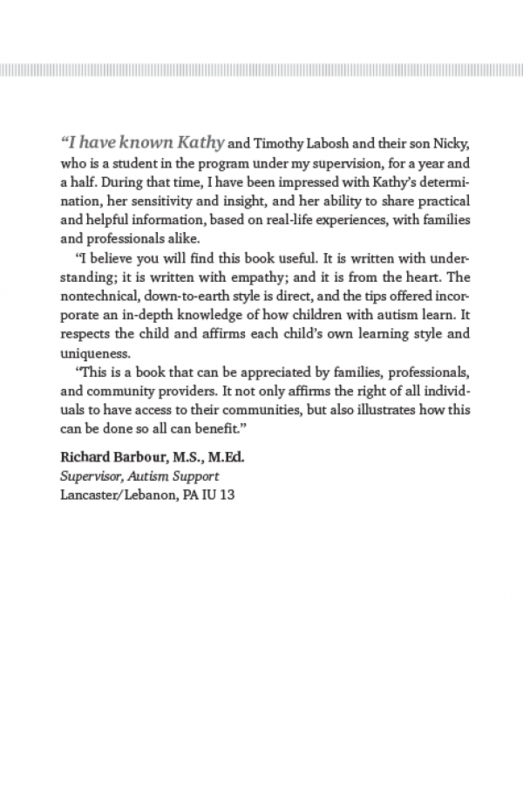 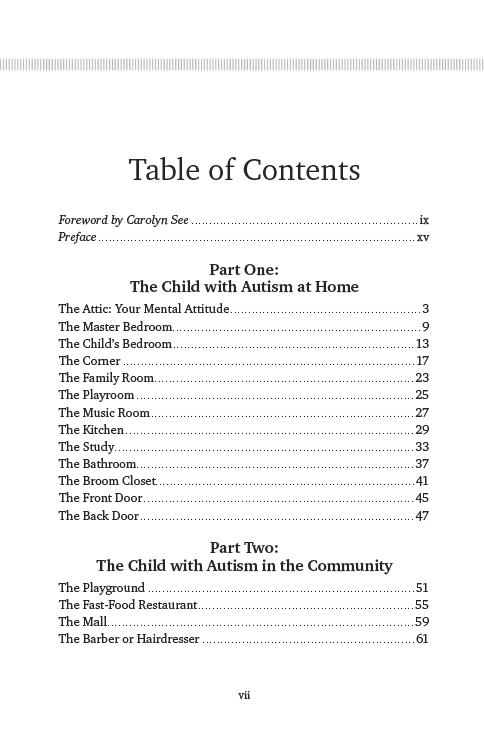 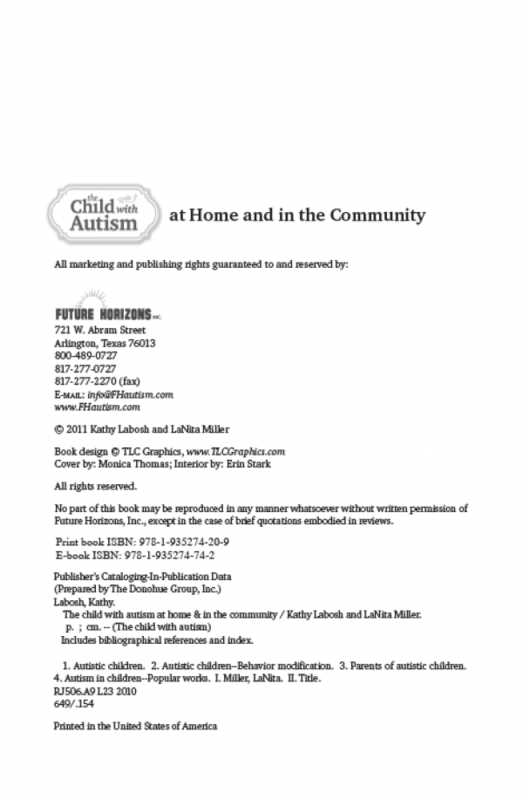 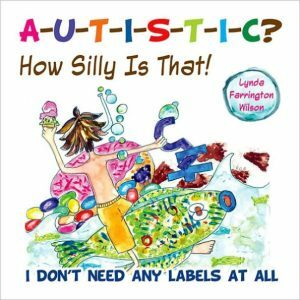 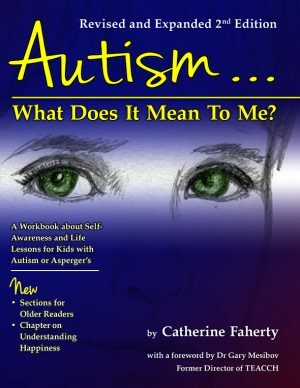 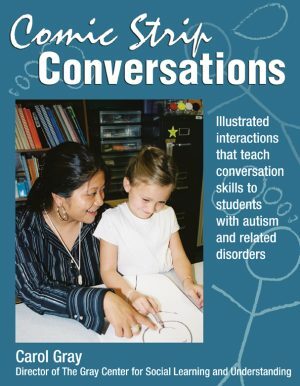 With Kathy and LaNita’s insight and advice, you can be better prepared for the unique challenges autism throws your way!